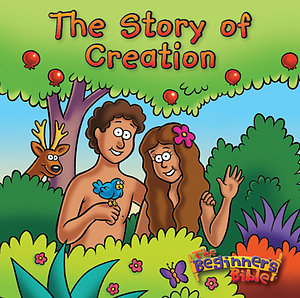 Get ready to make a splash with the Beginner's Bible story of Creation perfect for bath time! This new and unique children's bath time book is tons of fun, easy to read, bright colourful pictures and you can get it as wet as you like! Using the popular illustrations from bestselling brand The Beginners Bible children are sure to be engaged with a clear and simple telling of the creation story. Designed for use in any wet situation from a bath to taking out in the pram if it's a wet day, keep kids entertained and learning about the great God of creation with this easy to read book. The Story Of Creation Bath Book by Kelly Pulley was published by 10 Publishing in February 2013 and is our 14784th best seller. The ISBN for The Story Of Creation Bath Book is 9781906173883. Be the first to review The Story Of Creation Bath Book! Got a question? No problem! Just click here to ask us about The Story Of Creation Bath Book. This creative new product tells the wonderful story of creation for kids, and is suitable to be read in the bath! 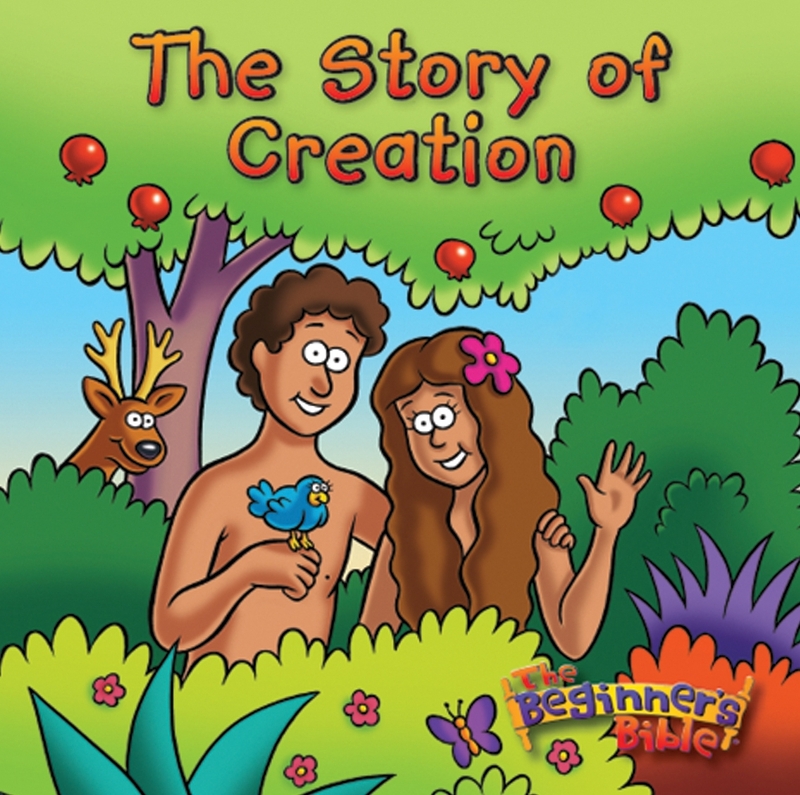 Designed for young children to introduce them the the story of creation in a fun way. This is an ideal present for the birth of a child, christenings, birthdays and Christmas, as well as baby showers.